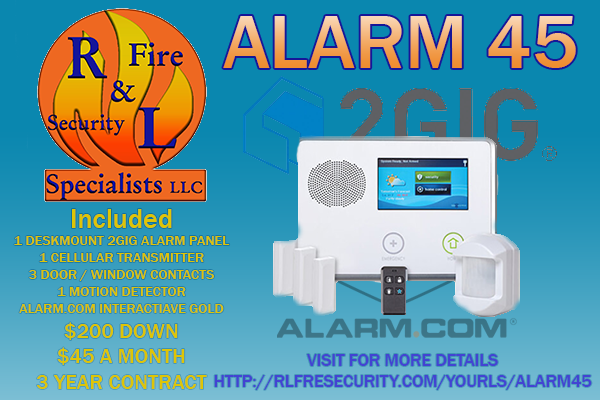 Burglar Alarm Systems - R&L Fire and Security Specialist's llc. 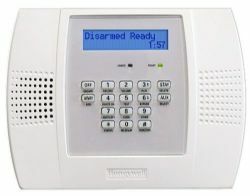 Phone line comunications is the most basic form for alarms to contact a monitoring station. Alarms require a “POTS” line. Most online “VOIP” such as Vontage and Vorizen home phone services. Cellular communications use the same frequency band as text messaging. Very fast and reliable. With new technology we can now receive cellular signal virtually everywhere. 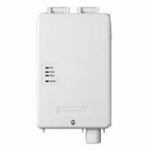 With Cellular communications you we can offer Total Connect services so you can operate your alarm system remotely through your phone or internet browser. Internet communications is useful in locations where cell signal is not reliable. If your primary communications path fails, then internet monitoring will notify the monitoring station. 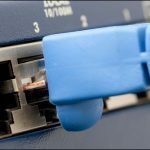 We recommend placing UPS devices on all network equipment that is used with internet communications. 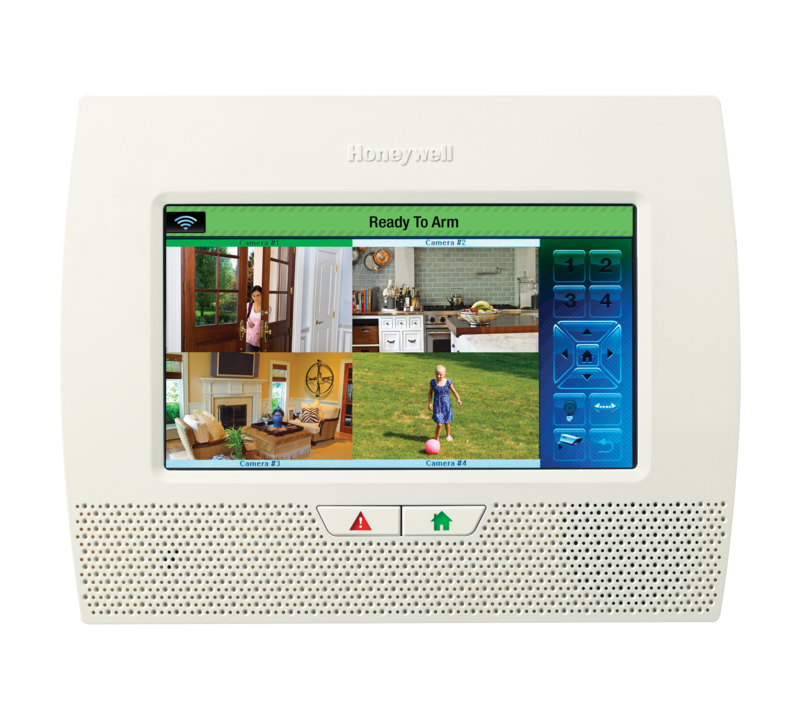 Advanced options are available with internet monitoring. 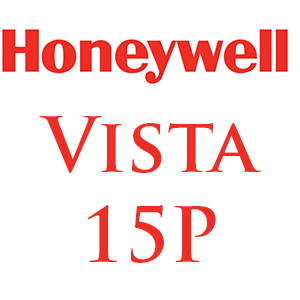 Click Here For Vista Plus Features and Comparison Guide. The 6150 Keypad is a basic keypad primarily for arming and disarming your system. 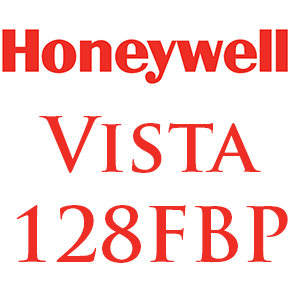 The 6160 Keypad is a fixed word keypad that has a simple user interface to operate the advanced functions of Honeywell Vista Plus series panels such as viewing event logs and scheduling. 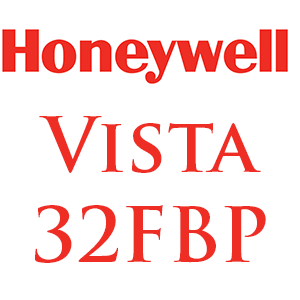 Honeywell’s Tuxedo line of keypads feature a full color touch display and a graphical interface for easy use of advanced functions. 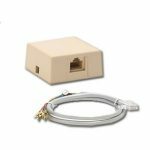 Has option Zwave controller for home automation.